Star Wars is so impressive and inspiring that for true fans other pop culture sensations don’t even exist. So, here are three of the most fascinating galactic creations for Star Wars fanatics, which are going to keep the force with them. These are some of the interactive inventions that are sure to create buzz around the film. 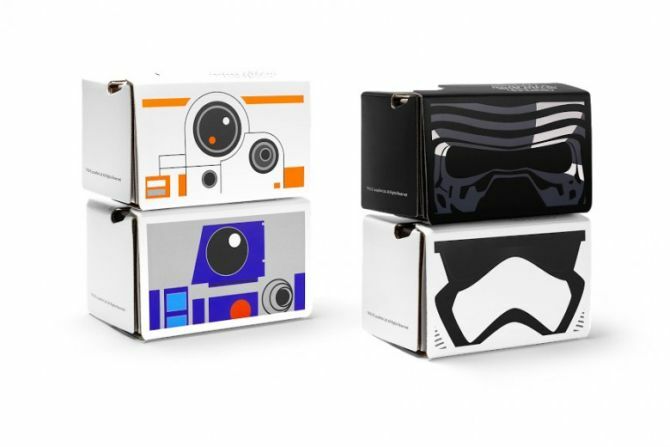 For those who love both Star Wars and VR, Google is offering four virtual reality headsets. 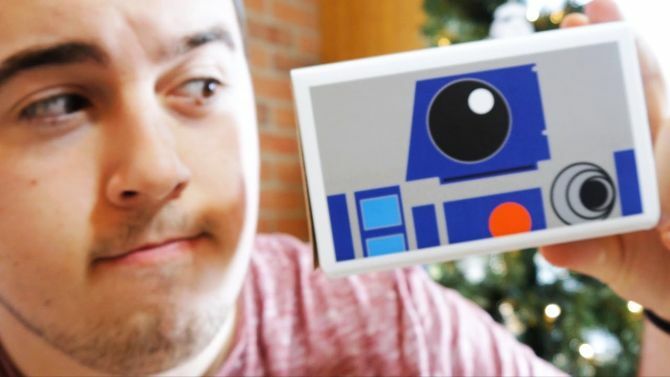 What makes these VR cardboard viewers stand out is the fact that these are influenced by famous Star Wars characters such as BB-8, Stormtrooper, Kylo Ren or R2-D2. These headsets are available on Google store for U.S. residents. Did we mention that these are free of cost and also will be delivered at your door step without any shipping charges? Yes, you read that right. So, hurry up and fetch one for yourself to view Star Wars content in robotic style. 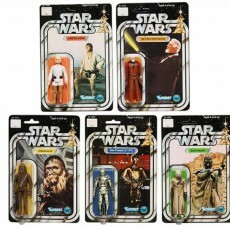 If you’ve already purchased these, then don’t forget to take them with you for The Force Awakens’ worldwide premiere. 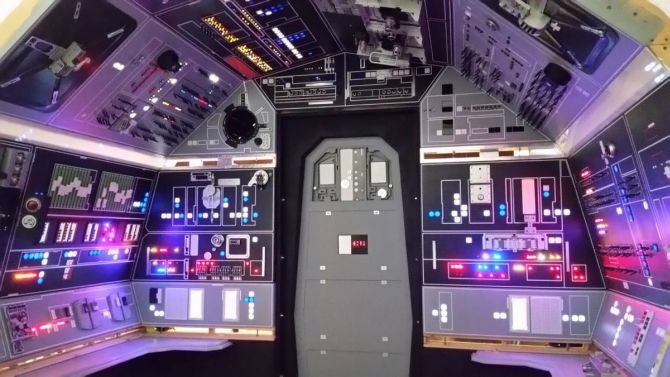 The galactic display weighs over 1,000 pounds and exactly looks like the interior of a spaceship from the iconic movie. 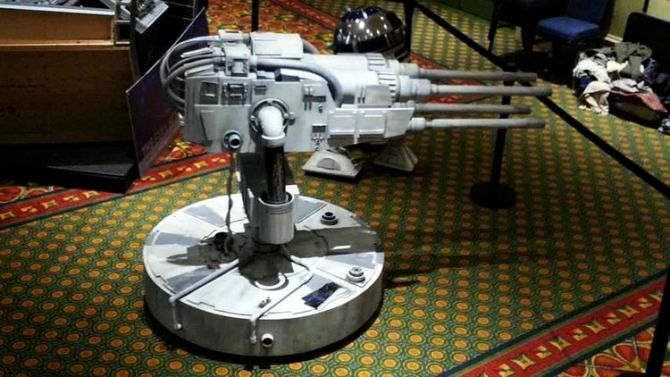 Besides all that, the group has also managed to create the model of quadlaser- the weapon Han Solo and Luke Skywalker used to help them escape the Death Star in Episode IV: A New Hope. 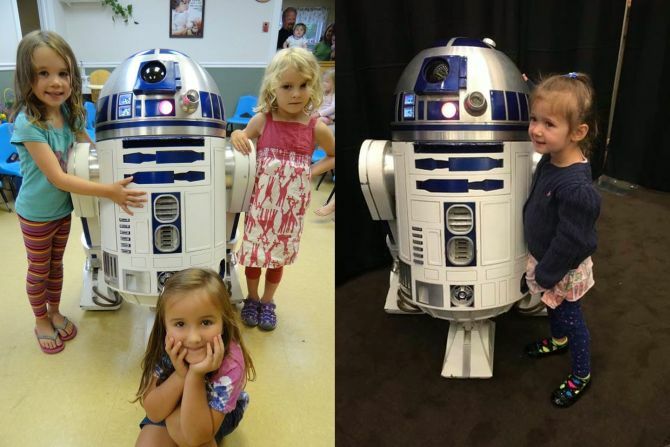 Another striking creation is this interactive R2-D2 replica that’s built by Orrington resident Paul Bussiere. The main purpose behind its creation is just to bring smiles on the faces of fans. The droid is filled with R2-D2 components, but Bussiere didn’t want it to be a simple model of R2-D2. He even wanted it to act and interact like the original droid, so he added movement, lights and sounds, and other things that would remind you of the real character from the sci-fi franchise.